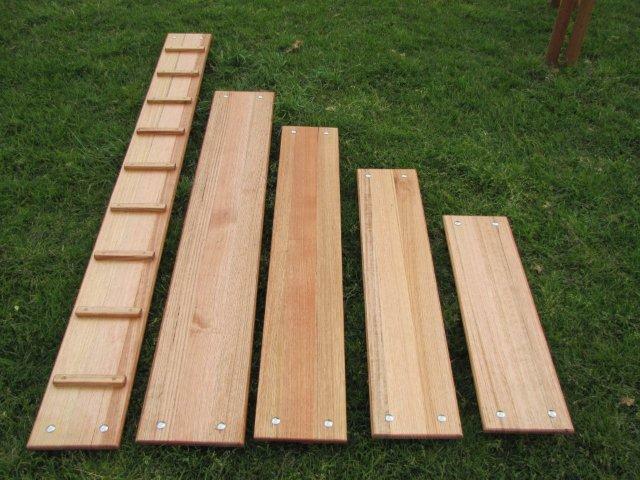 TRESTLES, PLANKS & LADDERS Our timber outdoor play equipment has been tested to be compliant with Australian Standards AS4685 Parts 1 & 3 2004. 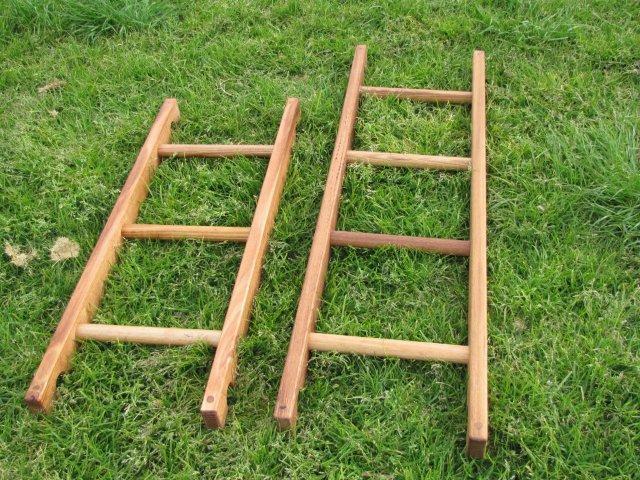 Selected quality hardwood timber is used to manufacture our traditional trestles, planks and ladders. Products are sanded to a smooth finish and finished off with Raw Linseed Oil which brings out the beautiful natural colours of the timber and help to provide protection from weather. Raw Linseed Oil is Non Hazardous according to criteria of Work Safe Australia.